I received a pair of Wishbone flip-flops for this review. I was not financially compensated for this post . My opinions are my own and not by any means influenced by any other part. I am looking forward to spending some time outdoors and work on my much needed tan! A couple of weeks ago I was approached by Wishbones sandals and while I am always ready to try new footwear, it was the concept behind this minimalist and sandal that drew my attention. Quite simple actually. Whenever you choose to buy a pair of Wishbones sandals, the company donates a second pair to someone in need, on your behalf, through the Wishbones giving partners. You see you are not only getting a pair of comfortable sandals for the summer, you are providing someone with a much needed pair of shoes. If I have to be honest, I have to say I love this concept because the reality is that it makes it really easy to do something I might have wanted to do for a while but never got around to and that is giving a hand to someone that needs help. 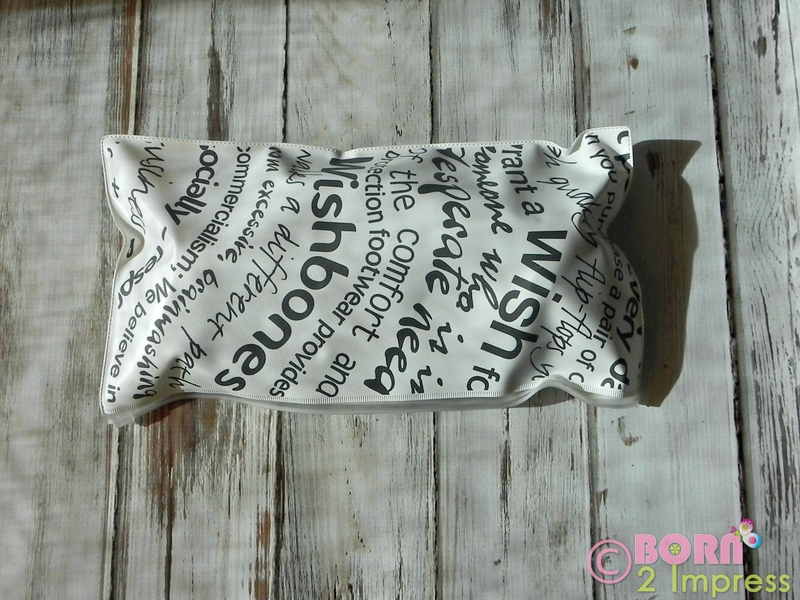 I am a true believer that what goes around comes around and Wishbone makes doing a good deed super easy! They offer a few different styles and all of them share the same simple flare. For this review I received a pair of the Origin Carbon Wishbones sandals in black featuring the Wishbones moto on the insole along with 3D Embossed to avoid slipping. In addition, the Origin Carbone sandals from Wishbones sandals also features a wedged heel for added shock absorption and a layered outsole provides extra grip. They use Polygiene treatment which is an antibacterial treatment that according to Wishbones effectively prevents the growth of 99% of the more than 18,000 bacteria that want to make your sandals their permanent home. The Polygiene treatment is meant to help prevent the spread of foot infection which is an added bonus! Registering your Wishbones sandals is very easy, there is a tab on the store menu that says (register your Wishbones), you will find 3-4 questions in order to register your Wishbones sandals. The final product is a high quality, comfortable and durable pair of sandals that will come in very handy this summer. 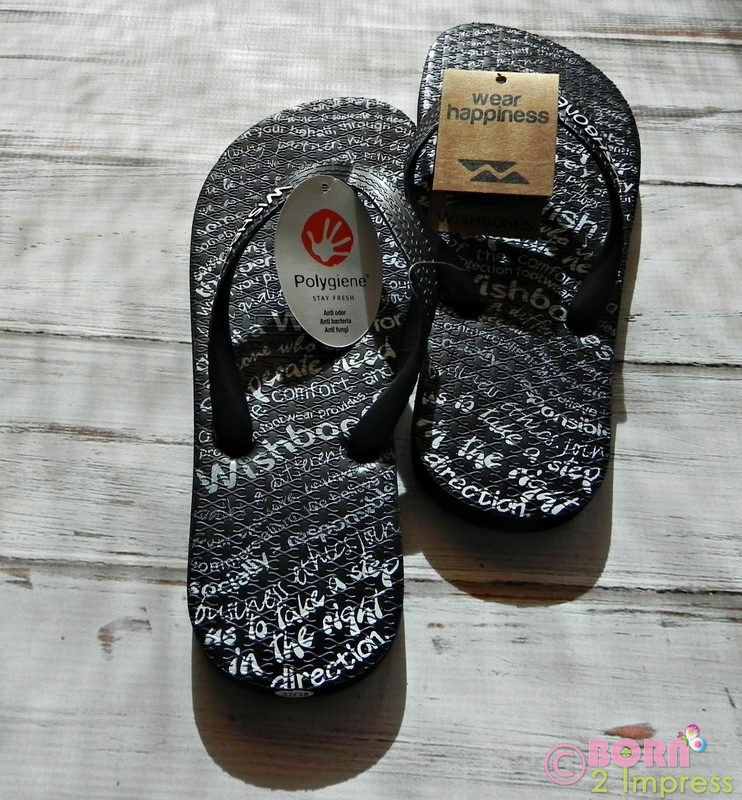 The Wishbone sandals Origin Carbon have a retail price of $24.00. Wishbones has kindly offered one lucky Born 2 Impress reader, the chance to win a pair of Wishbone sandals! Please use the Giveaway Tools form for ALL entries. Except for the initial comment. Please leave comments containing 3 – 4 sentences in order to qualify- Comments like I like this or I want to win will not count! 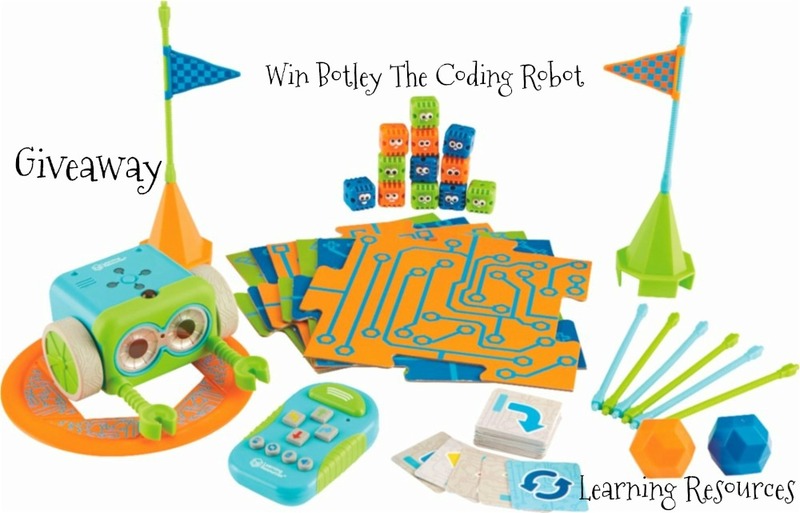 Contest open to the US and Canada residents with a valid street address. No PO Boxes please. Winner(s) are selected randomly through the use Giveaway Tools unless otherwise noted and will be announce on the contest closing date. To claim your prize(s), you must contact Born 2 Impress within 48 hours of the contest closing Prize(s) not claimed by (48 hours) will be forfeited and a new winner will be selected. I like the Mystic Slim Aqua…these are very pretty and I like the idea and the company’s story. My favorite are the Mist Slim Aqua. I think my fav are the Origin Sunflower. Very neat idea of not only donating, but then sending you a photo of the child that you ended up donating to through this process. I like the Mist Slim Crystal Aqua the best. 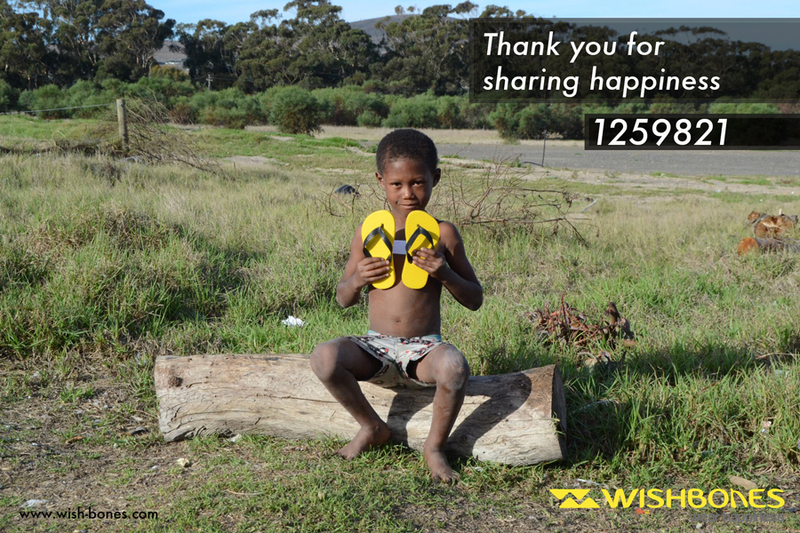 I think that it is awesome that Wishbones give away a pair of sandals to a child in need for every pair we purchase, what a great idea. I like the Blend Slim Metallic Chalk Silver ones the best. I love thier motto. Anything to do with giving back is fantastic!!! I like the Mist Slim Crystal Aqua. Their motto is great – I like that they want to give back. I live in flip flops all summer long so these would be workhorses around my house! I like the Mist Slim color. I like the Wishbones Motto- all that is needed is to step up to the challenge of helping. 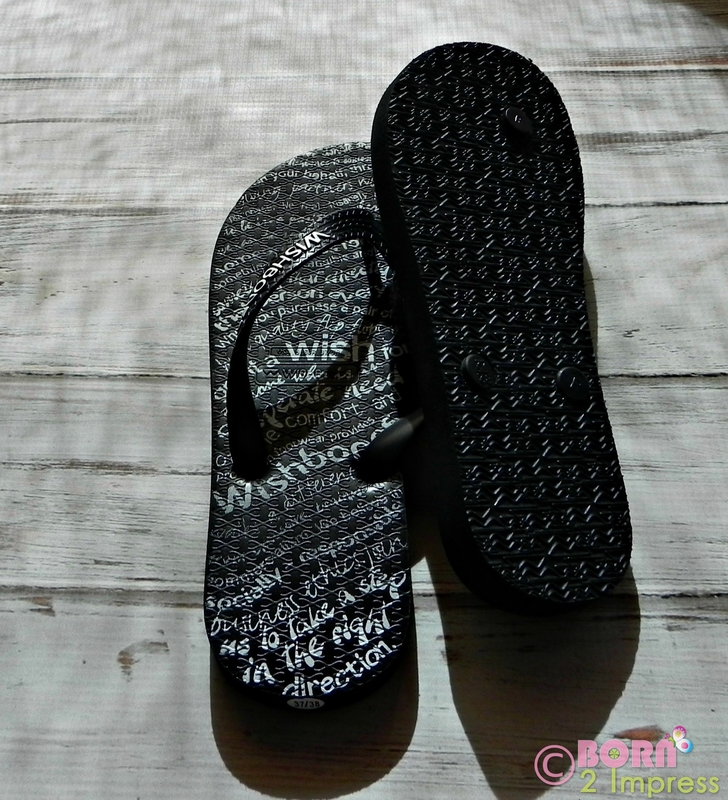 I like the Origin Carbon unisex flip flop. I like that their mission is to give back. I volunteer with Santa’s Helpers each year to ensure that struggling families have a wonderful holiday. Giving back is so important and when we all work together the results are terrific. I like these women’s Mist Slim Crystal Aqua would be very confortable. I love their motto “a step in the right direction” perfect for growth and being able to get around with few obstacles. I really like the Blend Aqua Chalk slippers. They look comfortable! I really like that this company allows you to register your own shoes and then they will send a pair to someone in need! That is amazing. I love all the colors and styles. The best pair that I liked is the Mist Slim Crystal Aqua. I love the Wishbones moto. I think it’s great what they do by donating a pair to a child in need once you register yours. They also send you a pic of the child you helped. This is such a great idea! I love that they step in and help donate to other communities as well. They are taking a step in the right direction!! My favorite design is the mist slim crystal aqua. I think the motto is clever! I think it’s awesome that they donate shoes to children in need. I love the Blend Slim Metallic Crystal Carbon/Gold style. I love all the metalic colors really but the gold is my favorite. I like the blend slim metallic chalk silver flip flops. They look comfy. And they are reasonably priced. I like the Mist Slim Aqua. The “galaxy” print is one of my favorites! I love how they donate to a child in need, it makes your purchase so much more valuable than just getting a cute pair of flip flops! I like the Mist Slim style. I have truly never thought of what it would be like to have no shoes. This company is making a difference in the world, one pair of feet at a time. I love the Mist Slim Crystal Aqua! I love that they donate shoes – Awesome company. I like the Classic Graphite sandals. They are my favorite color. I’d love to wear them at the beach. Visited the site and I really like Classic Slim Crystal Aqua and Mist Slim Crystal Aqua. I love that they are 100% recyclable. I love that they donate one pair of Wishbones to someone in need, on your behalf, through our giving partners with every purchase. Hi! My favorite pair is their Blend Slim Metallic Carbon/Gold. Cute! I love their motto. I truly believe the any and all steps, no matter how big or small in the “right” direction, is a great thing. Thanks!! The Blend Slim Metallic Crystal Carbon/Gold are my fave! Their motto is fun and enlighening.They donate one pair to someone in need on your behalf through their giving partners with every purchase, which is wonderful. Through their donation drops, their ambassadors motivate childrens’ self confidence and that is another great aspect of this company. I Like the Womens Mist Slim in the shaded blue and pink,purple .. I like the Womens Mist Slim in the blue and shaded pink color. I like that these sandals are slip proof I. thinK its awesome that the Wishbone Company is sending shoes to children that really need them. I like the Mist Slim Aqua. Cute. I like origin carbon ones best. I like their motto. This is a good business model. 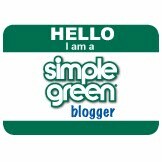 I love the motto and that they’re a socially responsible company. I like the Origin Carbon design.